Our uses of energy and the way in which we source and transport this has developed dramatically from the early Chinese gas pipes that were created from bamboo. It is thought that during any one point during each day around 15 trillion watts of power are being used globally. This would be the same as around 10 billion lightbulbs being turned on at the same point. 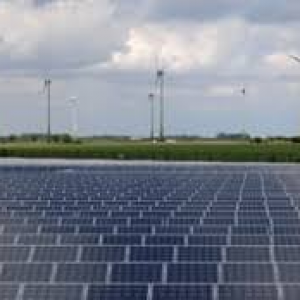 With our reliance on technology only further increase the demand for energy is also soaring and is why there is an extensive amount money being invested into the research of alternative energy sources. Lightning is charged with incredible electrical power and it is thought that a single lightning bolt can carry up to a billion volts of electricity and with over 100 lightning bolts striking the earth surface somewhere in the world every second that is a lot of electrical charge. As well as carry an electrical charge and producing a bright light, lightning also creates heat. The air around a lightning strike can increase to around five times the heat of the sun’s surface! It is this heat that results in the air expanding quickly and this is what produces the loud thunder claps that we hear. 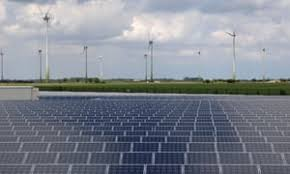 It is thought that around 25 percent of the world’s energy is supplied by renewable sources as opposed to the traditional fossil fuel sources. This amount will increase year on year as other energy options are explored. Daylight saving has become a topic of much debate over the years as to whether we actually need to be moving the clocks backwards and forwards each year. There have been studies undertaken in the United States that have identified that around 0.5 percent of energy is saved each day during daylight saving time. So, it would appear that the impact is much more than just making the evening lighter in the summer time. Next Article » Why Does Style Count with Commercial Washrooms?